If we download movie from internet,normally will using some video player such as Window media player,SMplayer or others to play the movie in computer.Sometimes we will thinking why not burn into DVD that playback in DVD player and big screen TV,it will be more enjoyable.To made movie that download from internet into DVD format ,we need a video conversion tool and then burn into DVD,it was quite troublesome for those who seldom using these kind of conversion and burning tool. If you want a free and easy video conversion and burning tool,you can use this- DVD Flick. 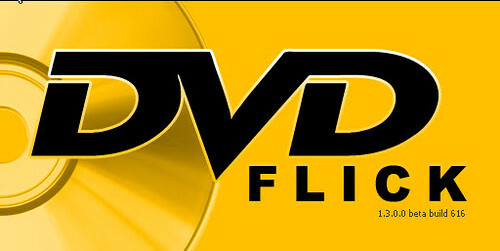 DVD Flick is open source software that supports almost 99% video format and codes in the market,also can add your own subtitle.The interesting feature is you just added video file into DVD Flick,then DVD Flick will automatically converted into DVD video format so that you can burn it to DVD directly. Download DVD Flick and installed.select ‘Add title’ to add in video to be converted in DVD,choose ‘normal’ or ‘wide screen’ in target aspect ratio,then click ‘create DVD’ . 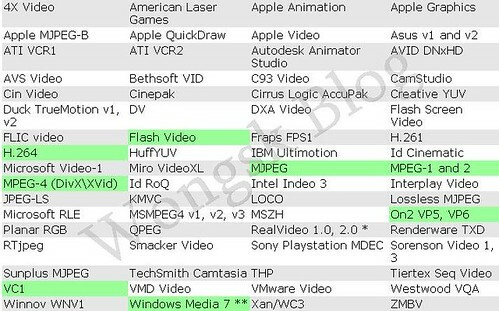 Then you can start to burn video into DVD. i have been looking for a software like this. i just have one question though, does this software allow us to compress the files and burn it in 1 dvd. like for example, 1 season of prison break in 1 dvd? i know the quality will be sacrificed but is this possible with this software? it can’t help you to compress the files.